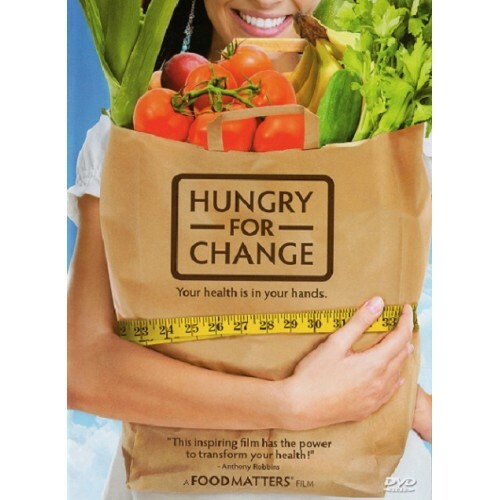 'Hungry For Change' exposes shocking secrets the diet, weightloss and food industry don'.. 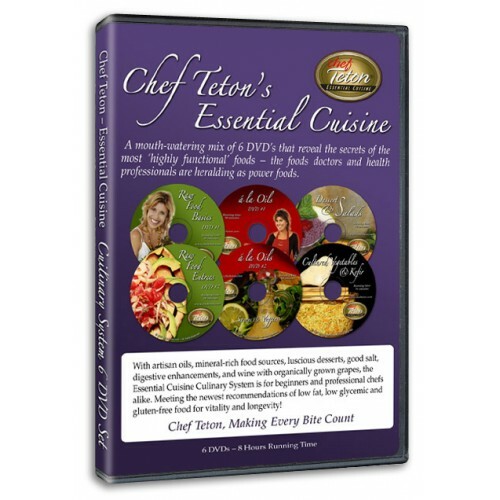 Presented by Susan "Chef Teton" Campbell the Essential Cuisine 6 DVD set contains 8 hours .. 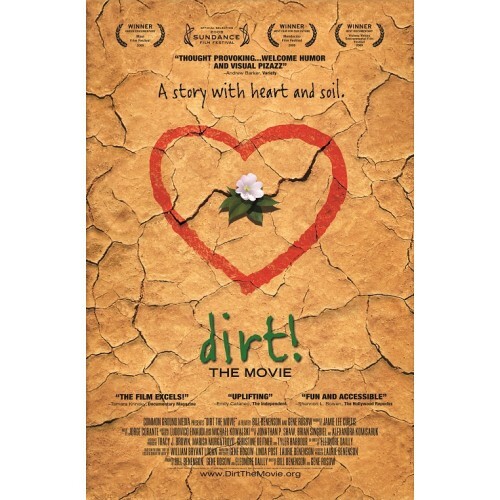 This uplifting independent documentary film chronicles six Americans with diabetes who switch to a d.. Your dietary makeover 'all-in-one' combo! 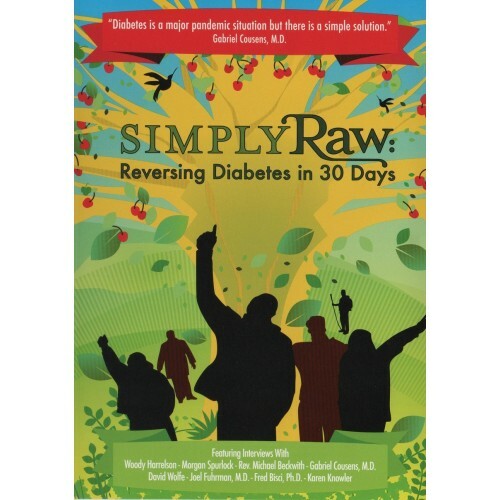 Simply Raw shows the incredible health transfor..
FRESH is more than a movie, it’s a gateway to action. 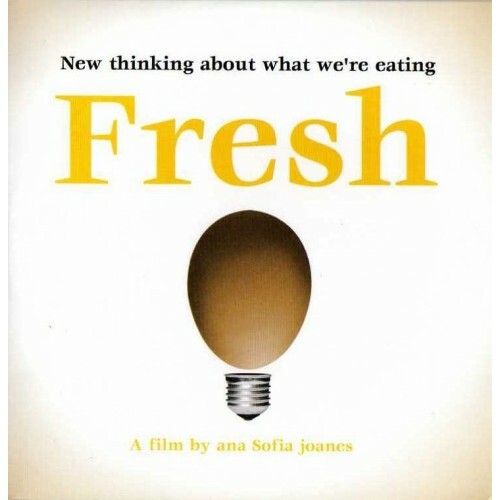 The producers' aim is to help grow F..
"Floods, drought, climate change, even war are all directly related to the way we are treating .. 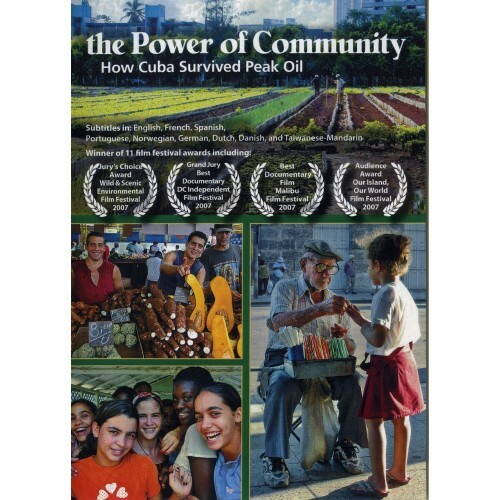 When the Soviet Union collapsed in 1990, Cuba's economy went into a tailspin. With imports of oi..